Susan began her dance training in her hometown of Blackpool. With a passion for performing and a love for dancing, her talents were quickly recognized and she soon became professional at the age of sixteen. Working for the Delfont Corporation, Susan travelled the length and breadth of the country. After settling with her family in Newcastle, Susan gave up touring and began to establish her own school in 1981: The Susan Bentley School of Theatre Dance. Now renamed Simply Dance Academy. Over the years the school has grown into one of the largest in the North East of England, with over four hundred pupils, and has now been successful for 30 years. As well as running the school, Susan manages a troupe of professional dancers: The Starlight Dancers; recruited from Susan’s own school, the troupe performs Cabaret for theatrical and corporate events. The Starlight Dancers have been the opening act for Tina Turner, Rod Stewart and Bryan Adams. Many of the pupils have gone on to work with artists such as Sarah Brightman, Boyzone Take That and Pixie Lott. Susan became an examiner for the Northern Counties Dance Teachers Association in 1999 and greatly enjoys meeting new teachers and helping them with their training and to share the same passion and enthusiasm she holds for dancing. Kate started dancing at the Susan Bentley School of Dance aged 3. Through Susan’s help and guidance she has gained many qualifications most recently Associate Stage NCDTA. With continued support and encouragement from Susan, Kate started her professional dance career dancing extensively on the international cabaret circuit including touring with the fabulous comedy duo ‘the Krankies’ and Bucks Fizz. Her TV and music video credits include working for ITV, Channel 4, local band So What Robot and Calvin Harris. Kate has also choreographed for the Newcastle Eagles basketball team cheerleaders, the Newcastle E-Gals. Kate absolutely loves working for the Simply Dance Academy and with all of the teachers there, saying it feels like one big family to her. She gets the most enjoyment from watching her pupils grow in confidence and seeing their success in exams and performance. Kate hopes to spend many more happy years teaching for Susan. 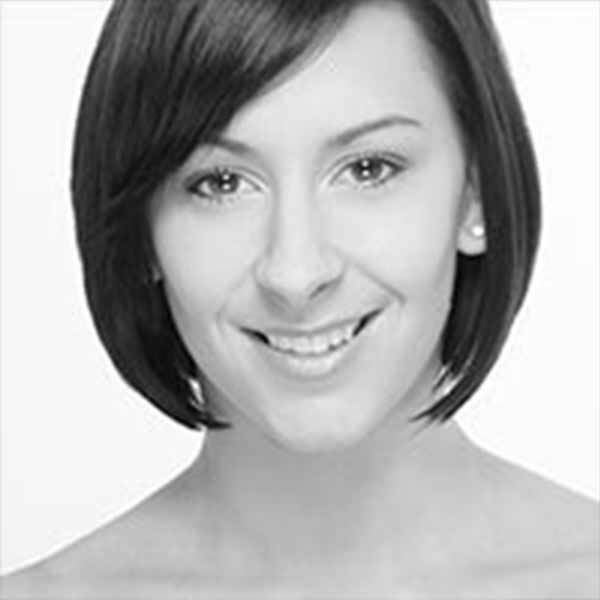 Julie trained at the Susan Bentley School of Dance from a very young age and took all of her teaching qualifications with Susan the most recent being her N.C.D.T.A Associate Modern. Julie has been teaching at the school since 2000. With Susan’s encouragement and support, Julie also danced professionally for many years. Her professional career started at age 18 when she was given the opportunity to perform as a member of the Susan Bentley Starlight Dancers and continued to do so for many years working widely on the cabaret circuit. She toured the country dancing in variety shows and concerts alongside variety acts such as international drag duo ‘Silk Stockings’ and the famous ‘Krankies’. Her television work includes a television series for Tyne Tees and Channel 4’s Big Breakfast. Julie absolutely loves performing and teaching and is very proud to have been given the opportunities she has and to work alongside Susan and the other great teachers at the school. 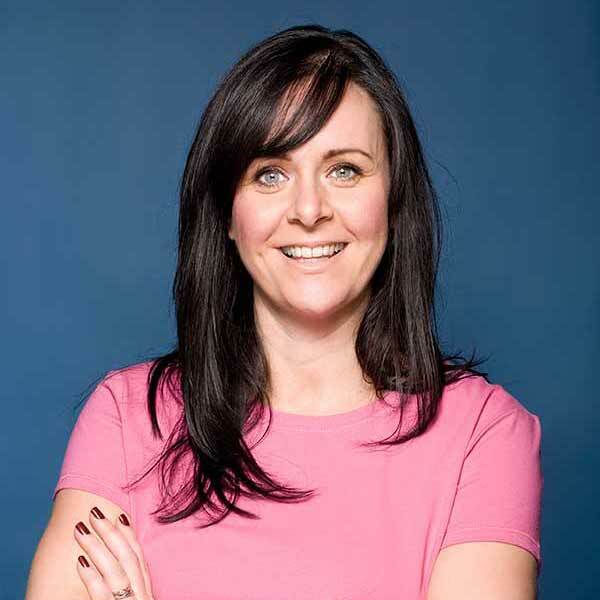 Julie is always very enthusiastic and is full of energy and it gives her great pleasure watching the pupils grow and develop their dancing skills and most of all, enjoy dancing! She hopes her teaching career continues for many years to come. Gina Kink trained in the North East until the completion of her A Levels. She then went on to do three years training at the Northern Ballet School in Manchester, where she graduated with an award for her choreography as well as her teaching qualifications with the R.A.D and I.S.T.D. in Ballet, Modern and National Dance Styles. In order to pursue her dream of travel, Gina began working with a Jazz Dance company touring France and Italy, before returning to the U.K and Channel Isles for national tours with a Rock and Roll Show. She has worked in all genres of the entertainment industry including Musical Theatre, Summer Season and Pantomime and after another spell abroad working in the big casino shows in Portugal Gina began choreographing as well as performing. This career has allowed her to be involved with everything from cruise ships to corporate events and still does. 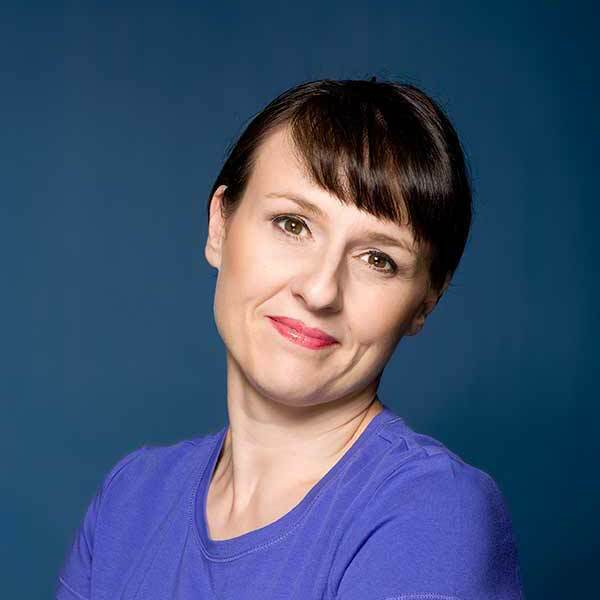 Gina has had the honour of working for Susan since 2000, teaching all styles of Dance and Musical Theatre and has continued to gain more teaching qualifications with her, by taking Associate and Membership exams with the N.C.D.T.A in Tap, Modern/Jazz and Freestyle. Finally, Gina is also the course director for a full-time vocational academy of performing arts in the North East and a qualified Bokwa instructor. Nicola began dancing at an early age at the Susan Bentley School of Dance. At 16 she went on to study at Phil Winston’s Theatre Works, after graduation Nicola joined the Carnival Cruise Lines onboard the Carnival Imagination as a Dancer/Entertainer. She went on to perform on-board the Carnival Paradise and Carnival Spirit. Nicola has also worked for Warner Leisure Hotels as a Dancer and with the Susan Bentley Starlight Dancers. 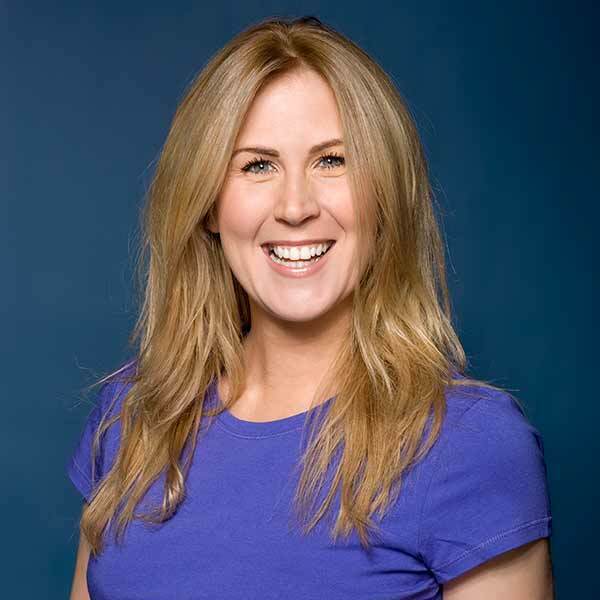 Most recently Nicola has worked with the Cirque du Hilarious touring show with Clive Webb and Danny Adams. Earlier this year Nicola qualified as a Dance Teacher with the N.C.D.T.A and she is also a qualified Fitness Instructor. Nicola enjoys working at the school with the students and is happy to be back home after her extensive travels as a Professional Dancer.